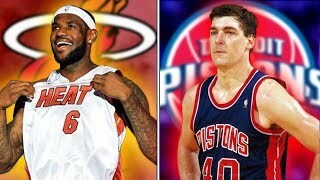 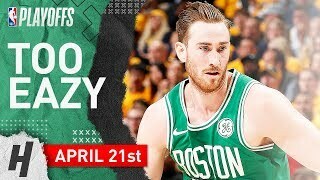 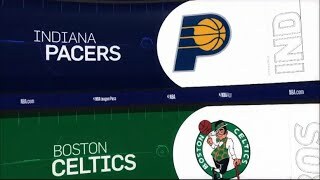 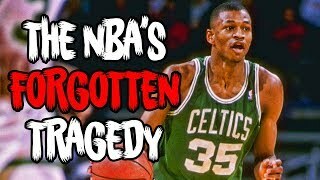 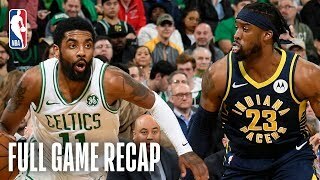 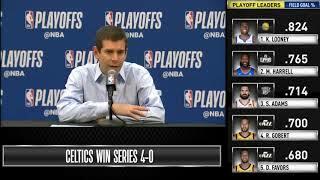 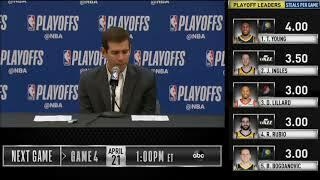 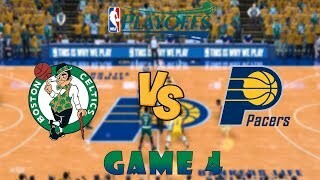 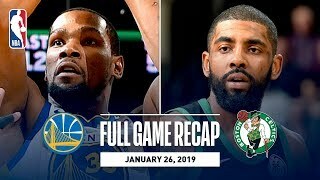 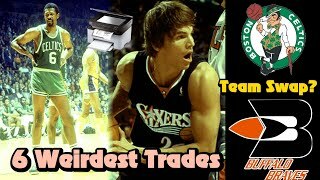 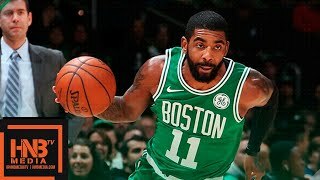 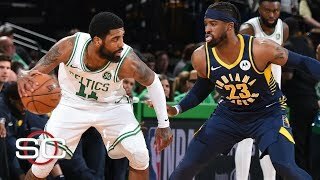 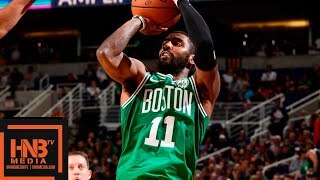 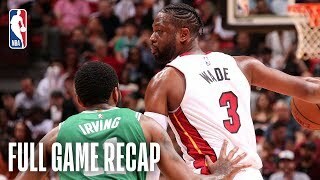 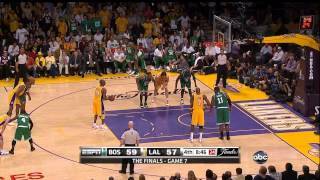 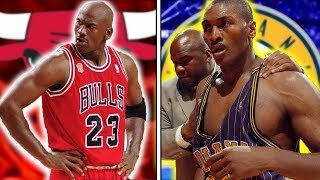 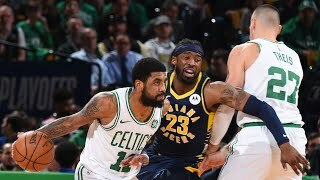 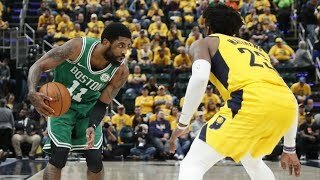 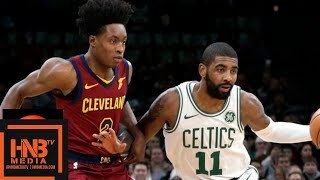 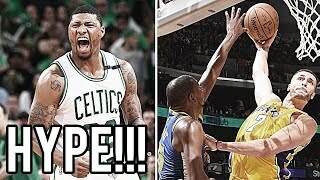 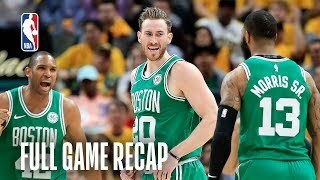 NBA PLAYOFFS Round 1: Boston Celtics vs. Indiana Pacers! 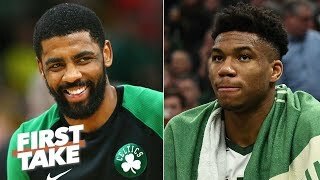 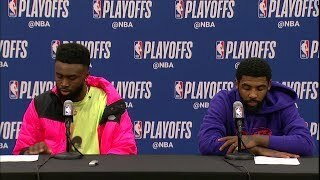 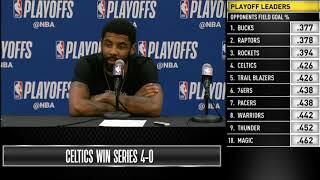 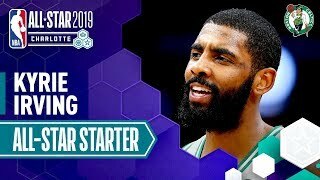 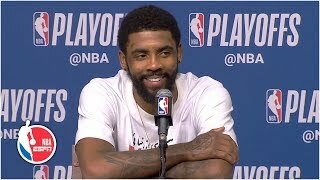 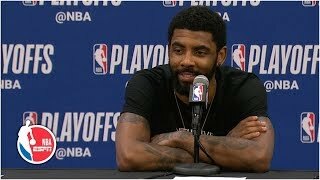 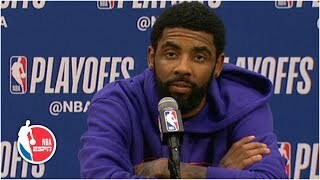 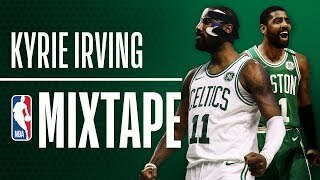 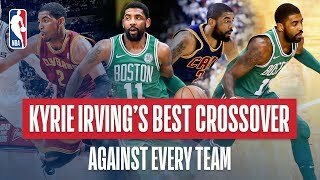 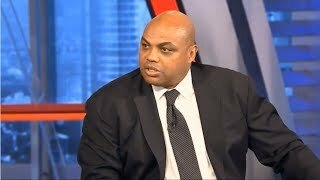 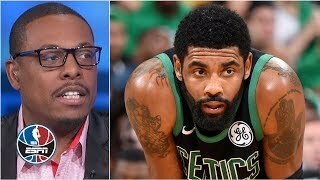 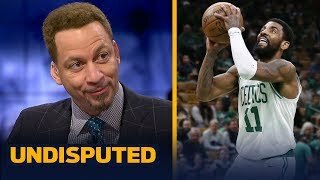 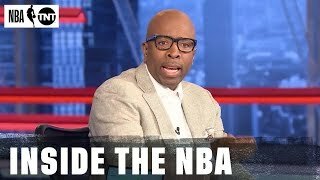 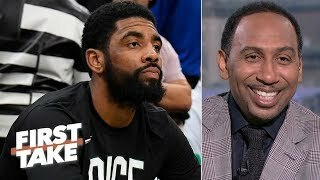 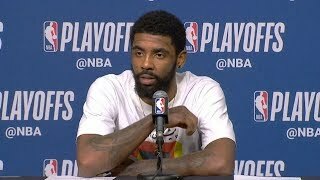 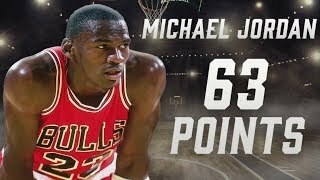 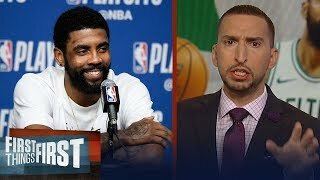 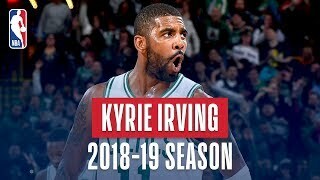 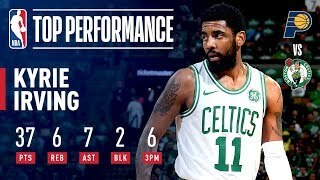 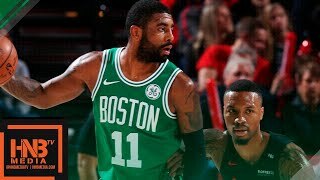 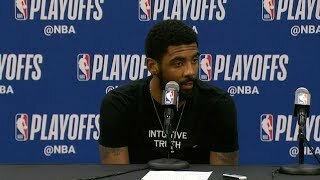 NBA Countdown | Jalen Rose & Paul Pierce: Are you impressed with Kyrie Irving this series? 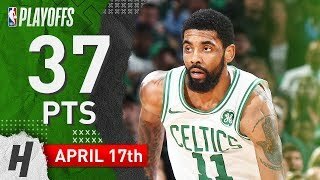 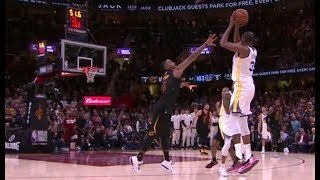 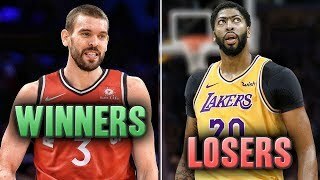 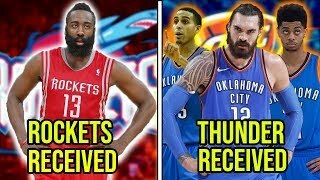 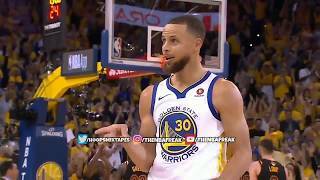 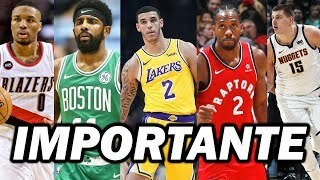 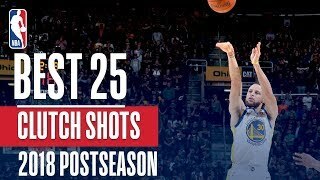 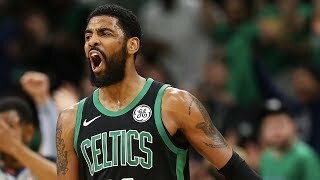 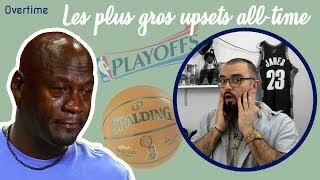 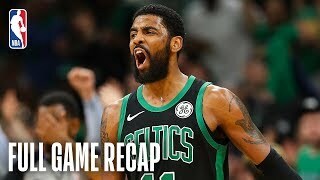 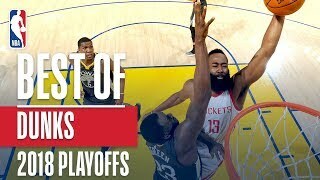 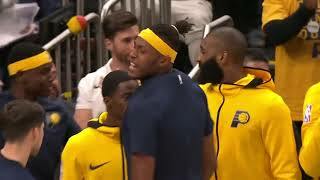 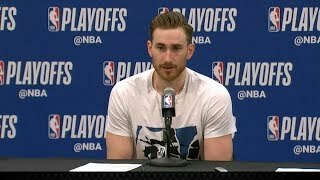 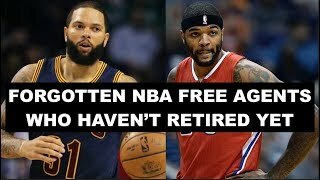 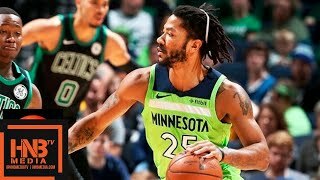 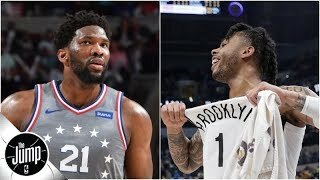 Best DUNKS of the 2018 NBA Playoffs!